Still Canada’s favourite travel trade publication, Travel Courier Digital is a new approach in delivering the news and information our readers want. The digital-only platform enables a media rich experience with interactive features like videos, polls, training, online chats, and more to be rolled out over the next twelve months. All digital-only and combination digital/print subscribers will continue to receive weekly issues of Travel Courier. Meanwhile, print subscribers will now receive three issues per month. 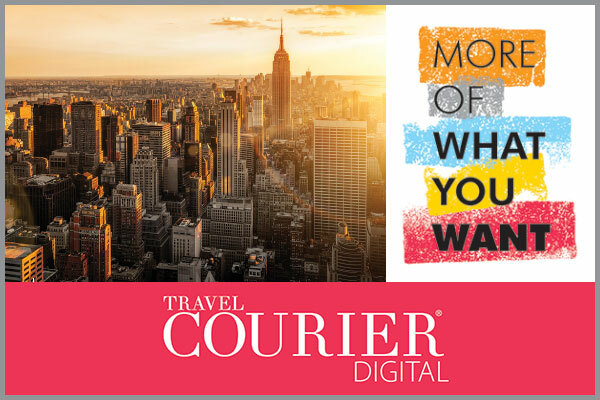 Can’t wait to check out the new Travel Courier Digital? Existing digital subscribers can expect it delivered directly to their inboxes today.